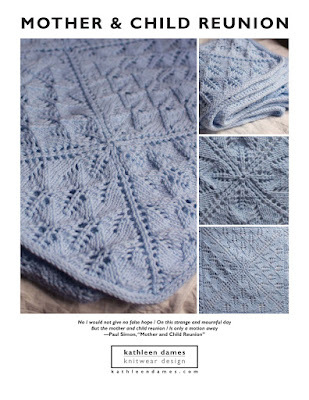 kathleen dames: It's that time of year again! Hey! Happy birthday! I'm sorry to hear it was something of a painful one. Good luck with the subs.